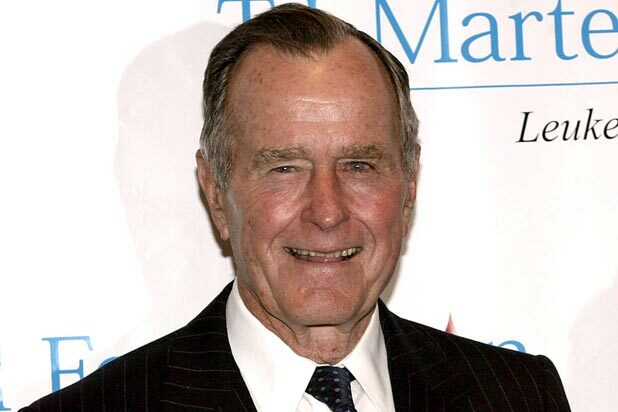 Former President George H.W. Bush is facing a seventh accusation of sexual misconduct. 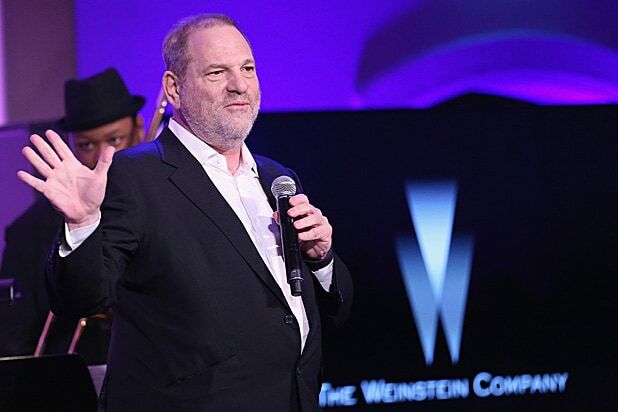 A 55-year-old woman, who spoke to CNN anonymously, said that the former president groped her during his 1992 re-election campaign — during his presidency. Unlike other more contemporary allegations which took place when the former president was wheelchair bound and in his nineties, the latest charge of sexual impropriety against Bush Sr. happened during a period when he would have been fully in command of his faculties. In the past, the former president has responded to other groping allegations — and that he often preceded his actions with a joke about how his favorite magician was “David Cop-a-Feel — with references to his advanced age. Spokesman Jim McGrath specifically cited Bush’s age as a possible cause for the issue. McGrath did not immediately respond to request for comment from TheWrap.